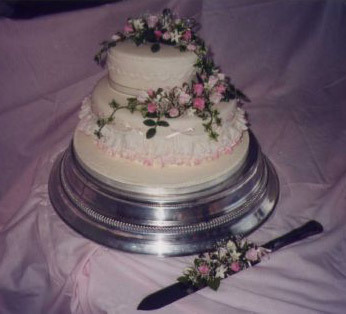 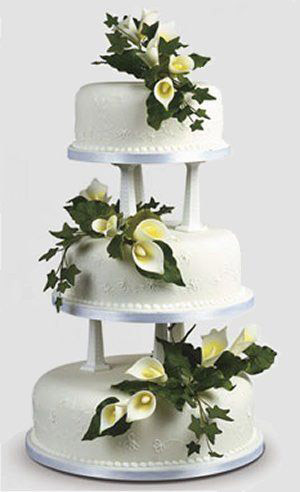 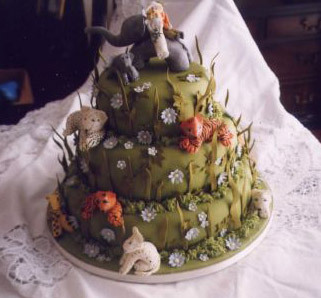 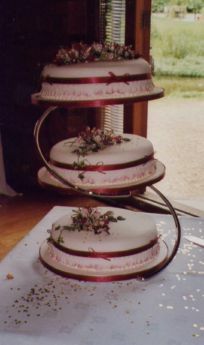 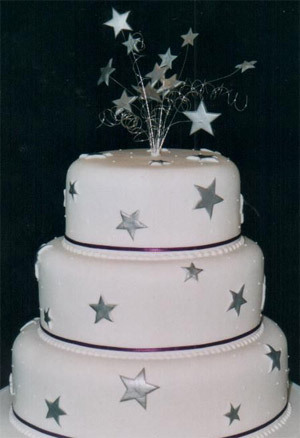 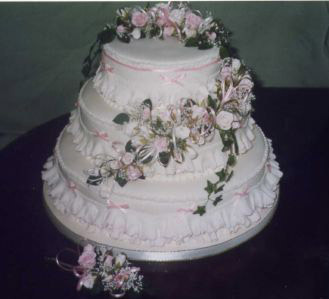 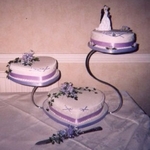 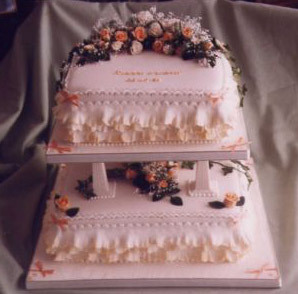 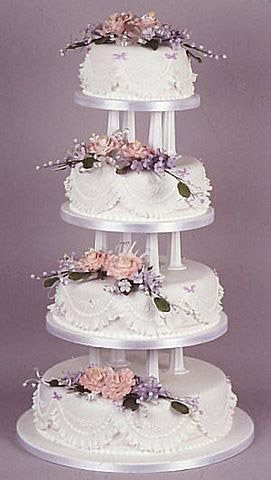 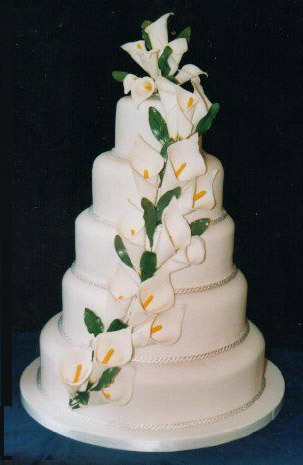 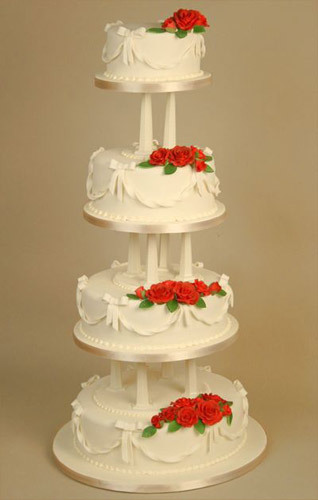 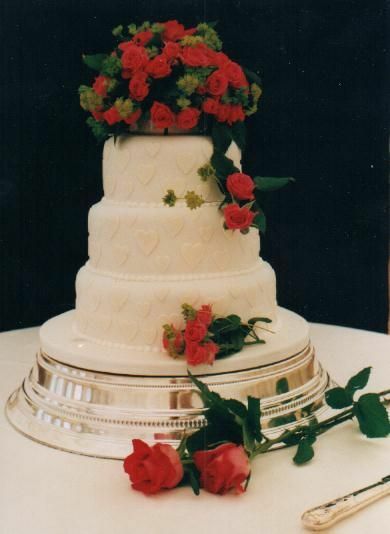 All of our wedding cakes are made to order and to your specifications. 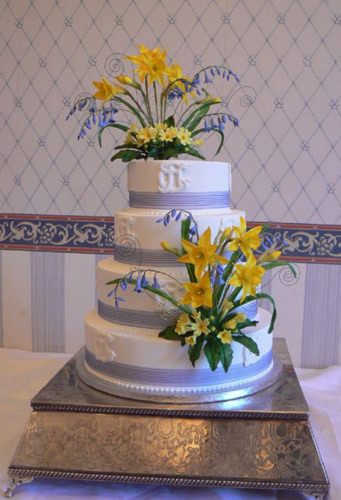 There are many different popular types of wedding cakes, cupcake wedding cake, traditional tiered with flowers, simple tiered with shaped icing, we can do it all! 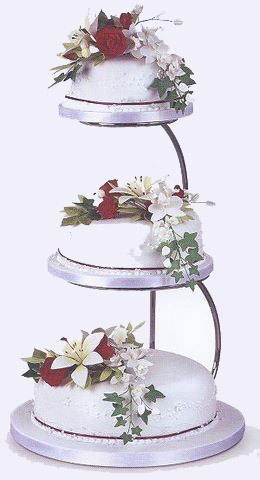 For exact prices please use our contact form or contact us.